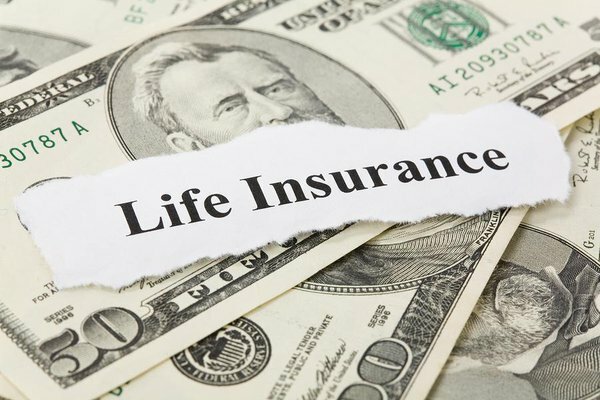 Several options exist for handling a universal life insurance policy that is no longer serving a client’s needs. In this real-world example, four experts offer advice on what they would do with such a policy, with some of them recommending that the policy be surrendered. To read the full article in WealthManagement, click: Surrender a Universal Life Insurance Policy.